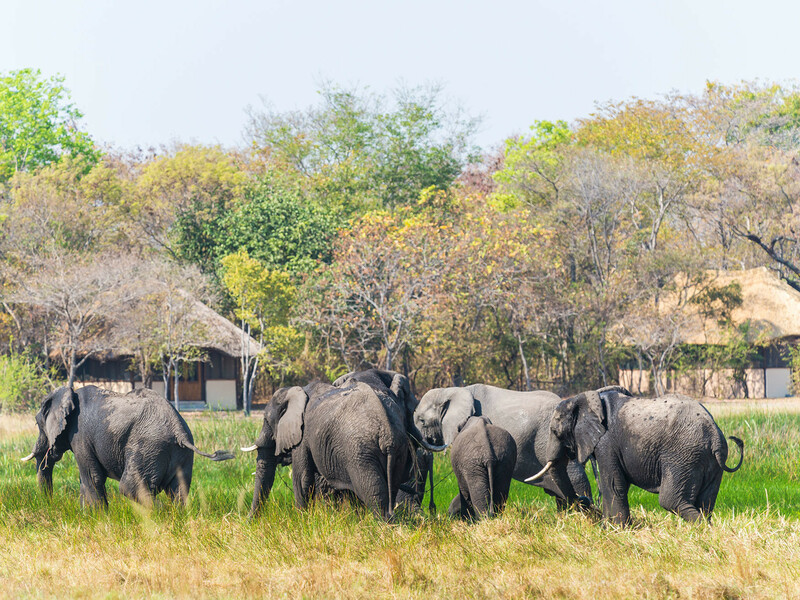 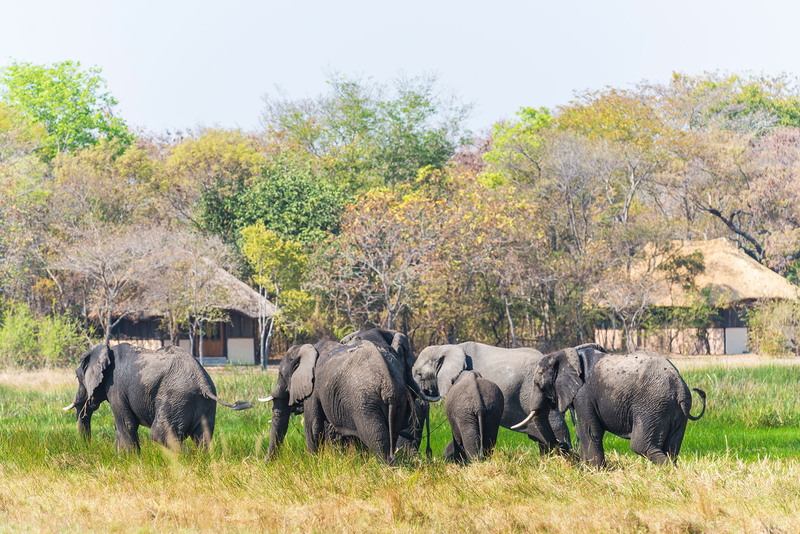 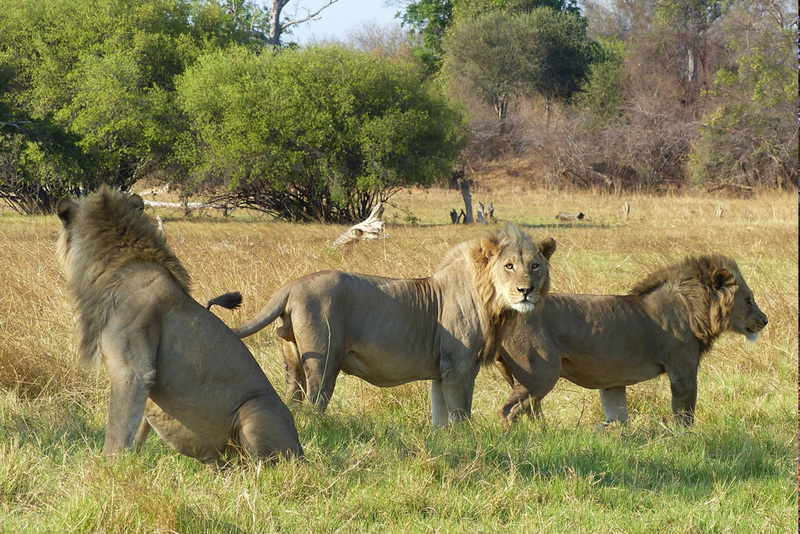 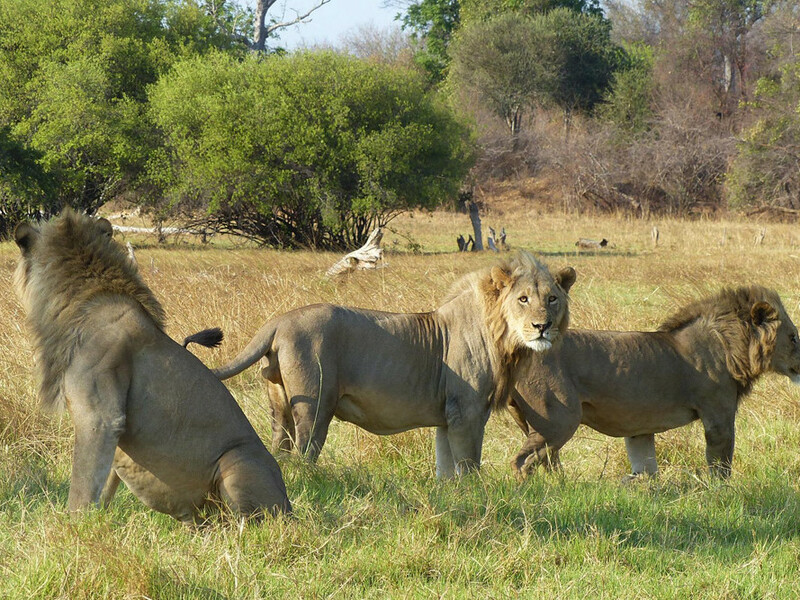 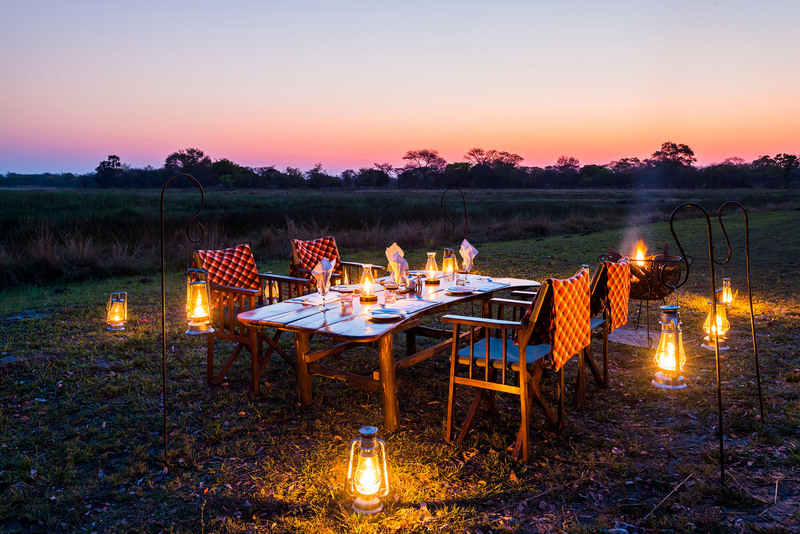 Experience an authentic 7 day Zambian safari, exploring the iconic Victoria Falls from Chundukwa River Lodge, before travelling inland to Nanzhila Plains, to experience the rugged wild beauty of the Southern Kafue. 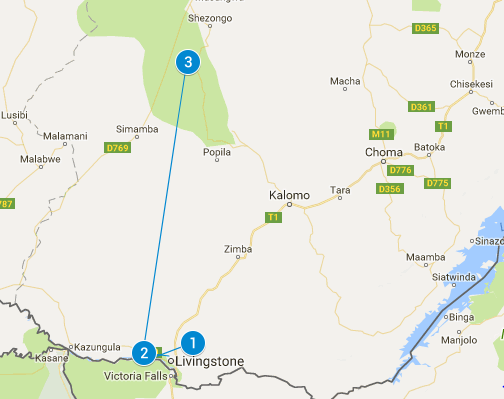 Upon arrival at Livingstone Airport you will be transferred by road to Chundukwa River Lodge, 25 km’s away. 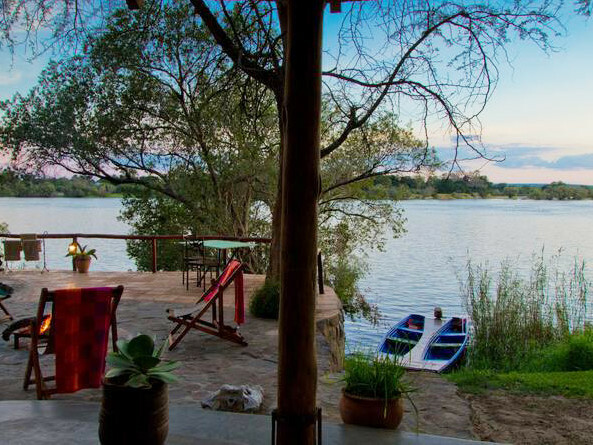 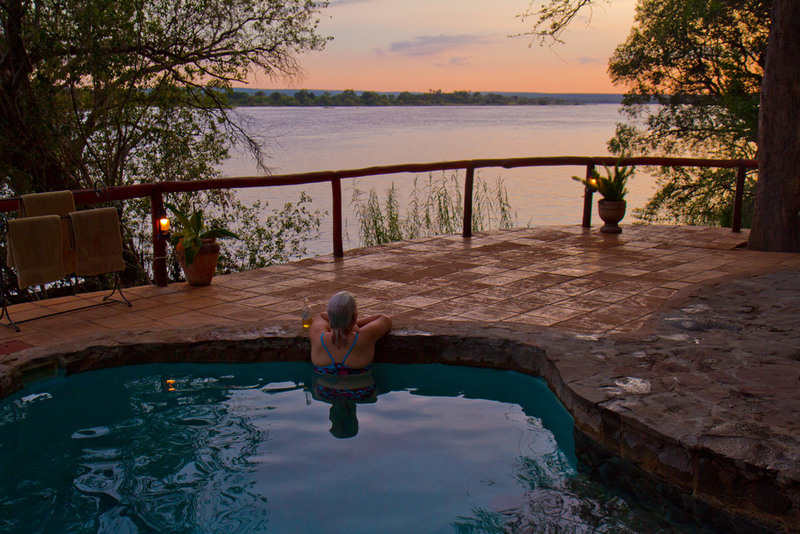 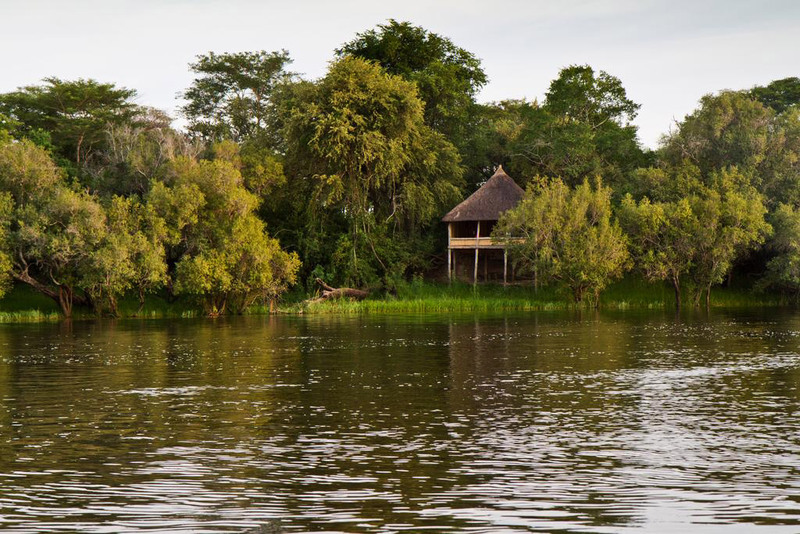 Because you spend 3 nights here, this beautiful lodge allows you to explore the banks of the Upper Zambezi, easy access to visit the mighty Victoria Falls and boat cruises on the river as the sun sets in the evening. 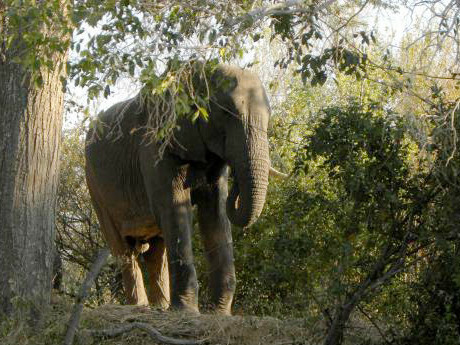 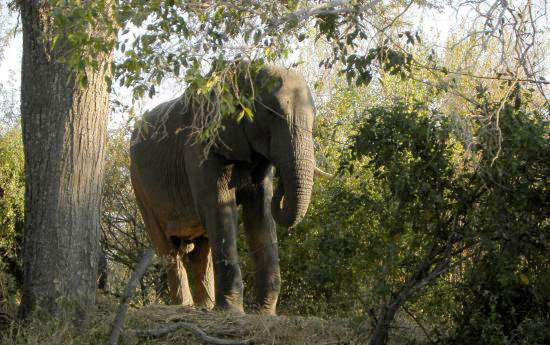 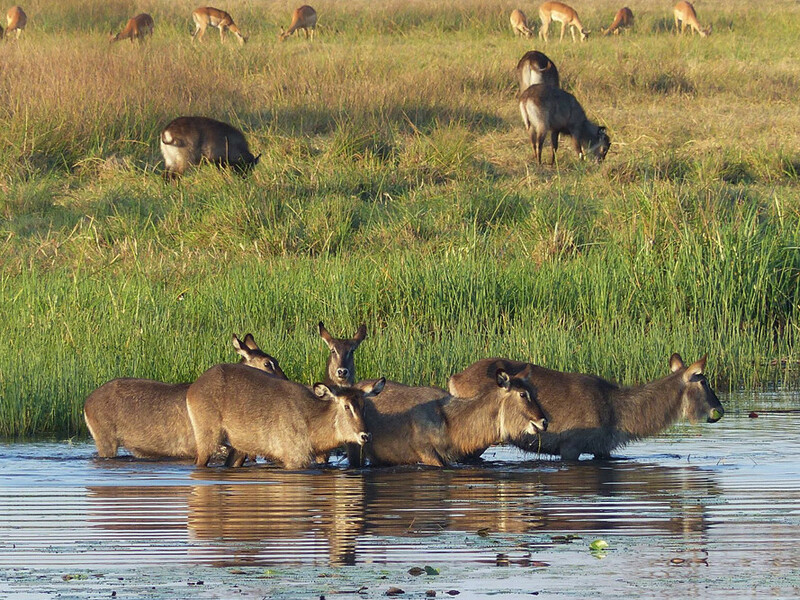 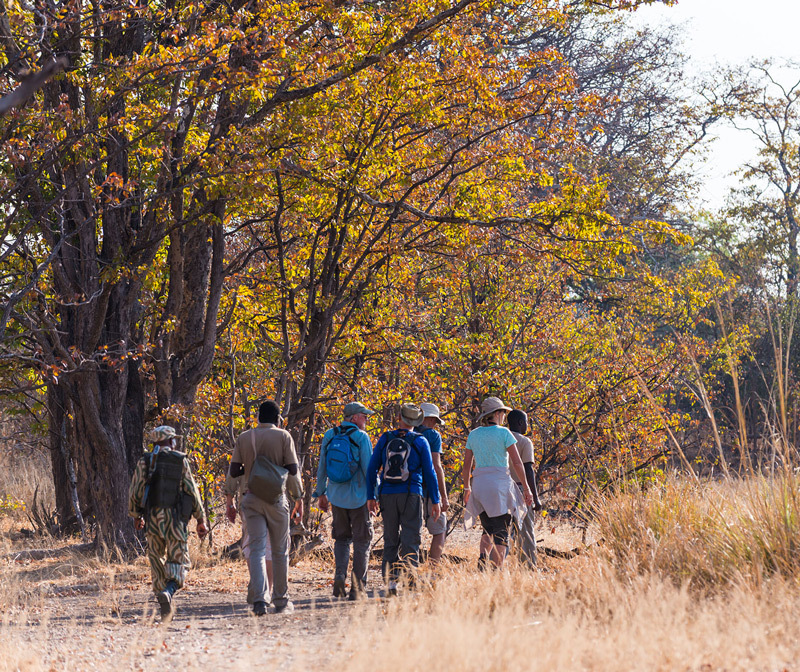 On day 4 you will transfer to the remote, yet beautiful Nanzhila Plains, deep in the heart of the Southern Kafue. 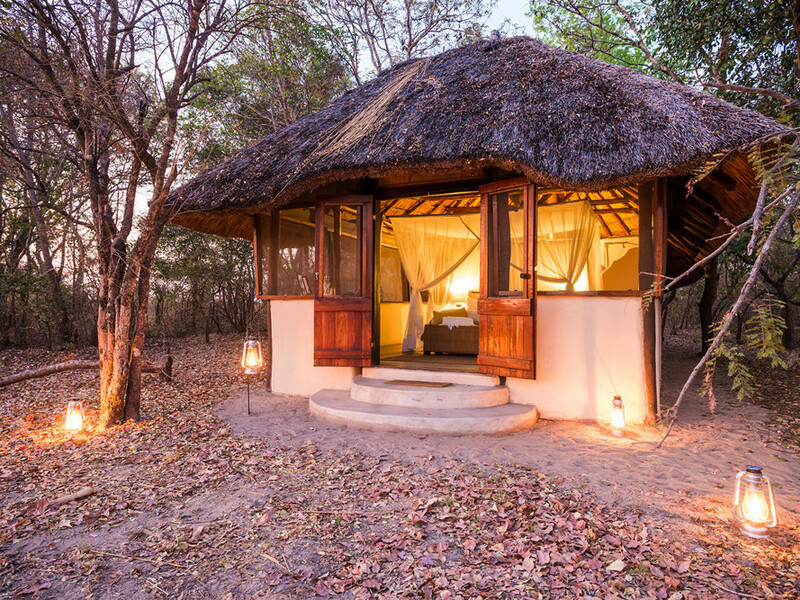 A three hour road transfer and a 2 hour game viewing drive, takes you to the lodge, the closest Zambian National Park to Livingstone. 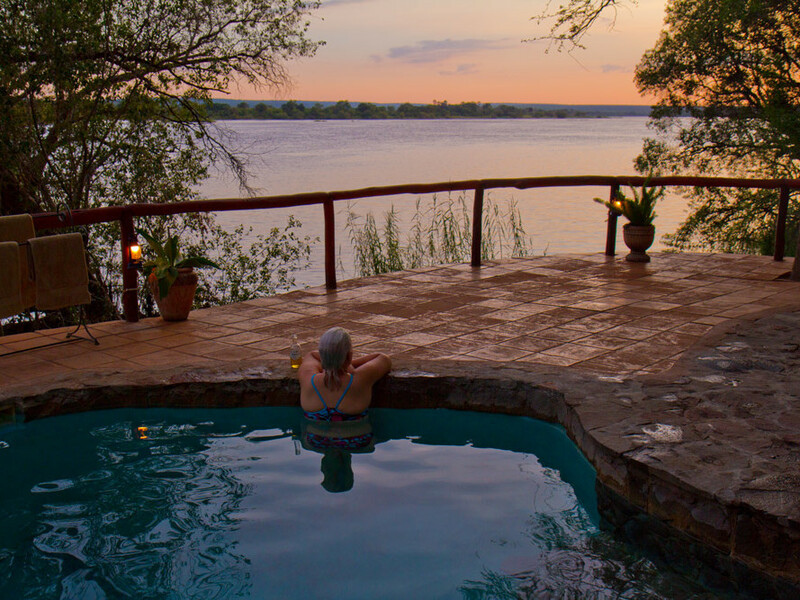 Following your arrival in Livingstone, you will be met by our Chundukwa representatives and transferred to the lodge where you will check in for your 3 night stay. 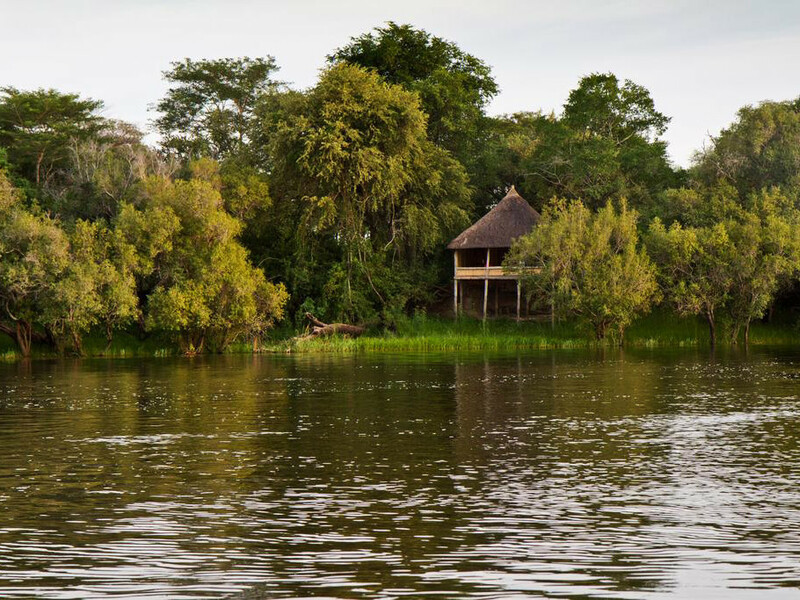 Nestled amongst the lush riverine forest on the banks of the magnificent Zambezi lies Chundukwa River Lodge; a boutique bush utopia offering you a private and truly authentic African experience. 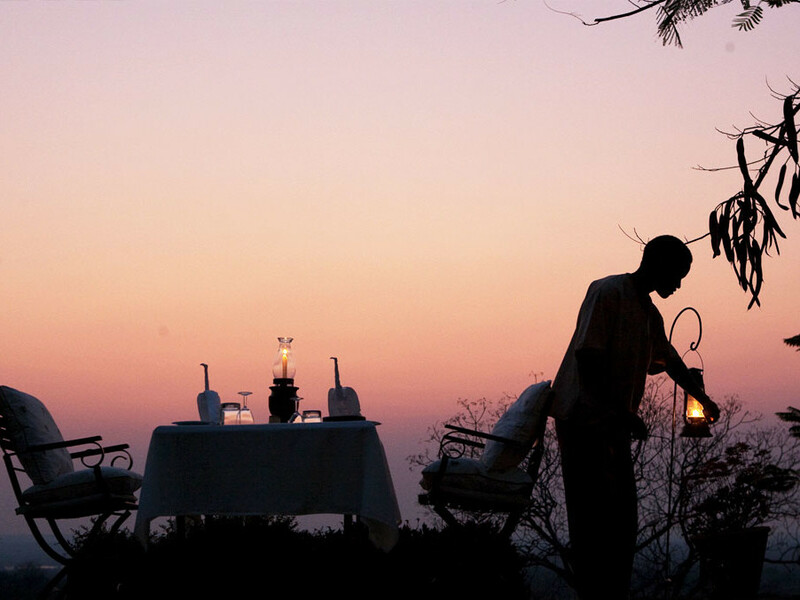 Because Chundukwa is situated 25 km from the historic town of Livingstone, the lodge provides easy access to the spectacular Victoria Falls, but is also far enough away to make it the perfect, tranquil retreat from bustling tourist and the frenetic pace of modern life. 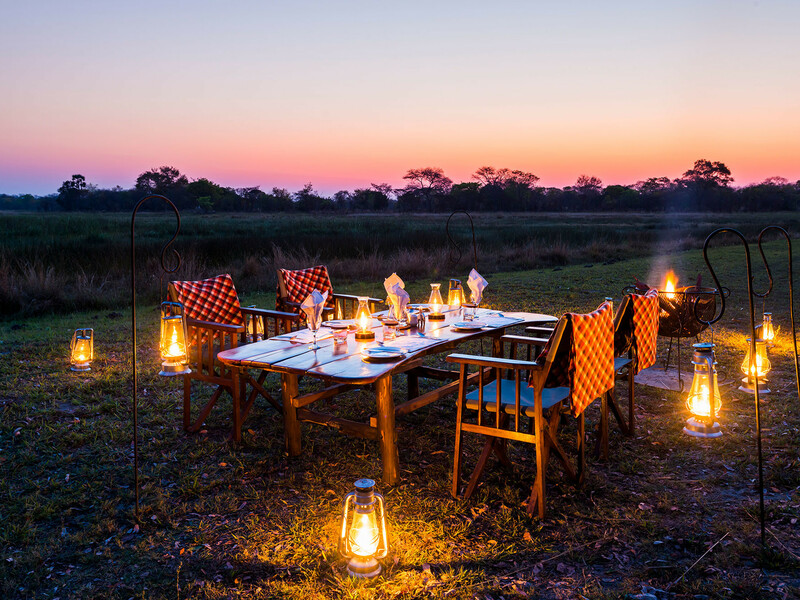 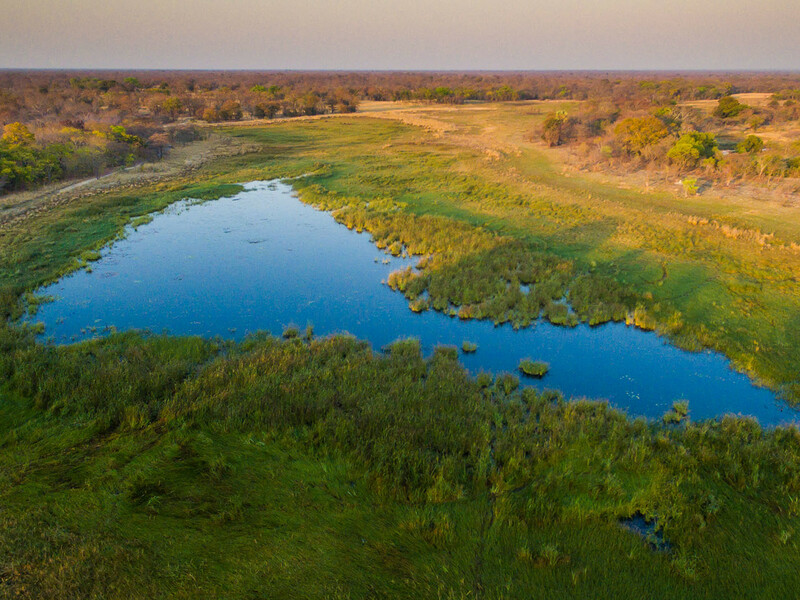 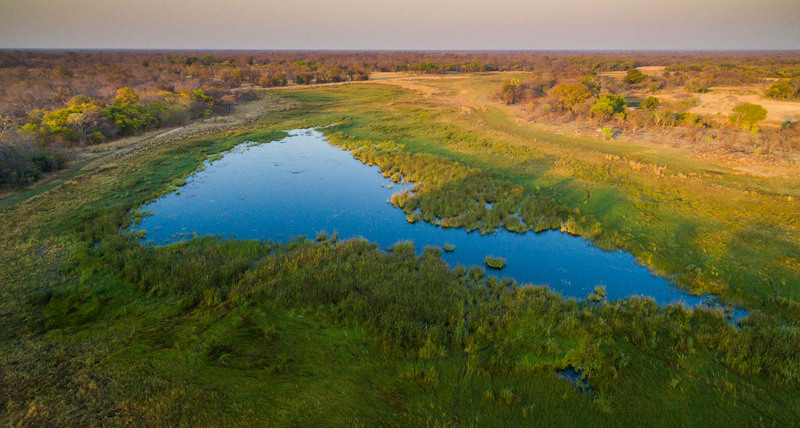 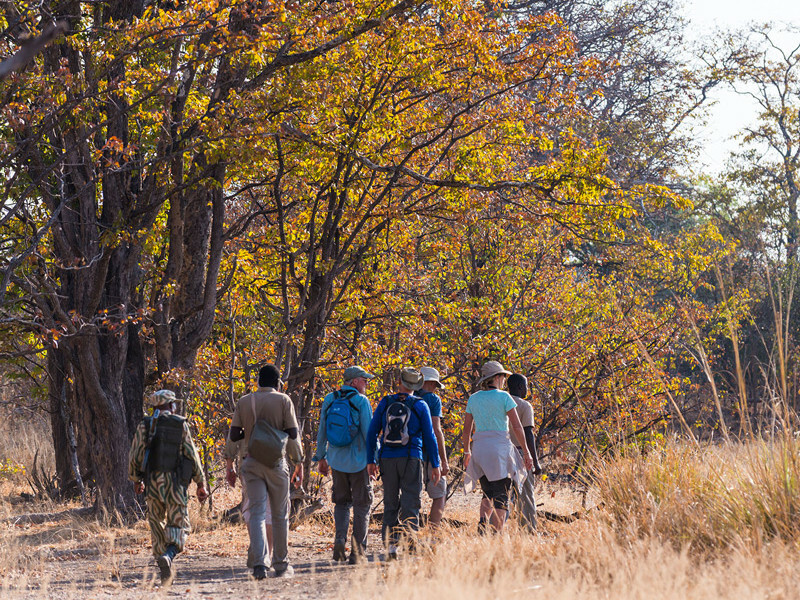 After experiencing the banks of the Upper Zambezi at Chundukwa, you will travel inland with a guided camp transfer to Nanzhila Plains,which will guarantee outstanding opportunities for bird and game viewing enroute. 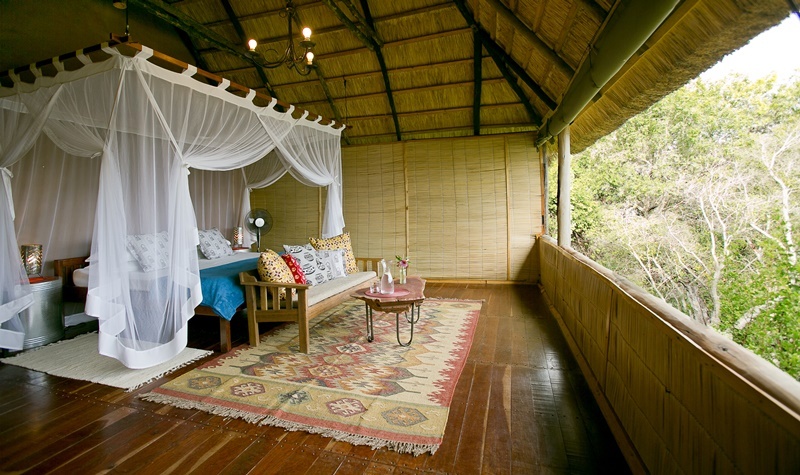 The spacious main lodge offers game and bird viewing from a beautiful teak deck, shaded by a huge jackalberry tree, providing an unhindered view of the dambo (wetland) and the myriad of bird species that visit including Pygmy Geese, Saddle-billed Stork, Lesser Jacana and Wattled Crane. 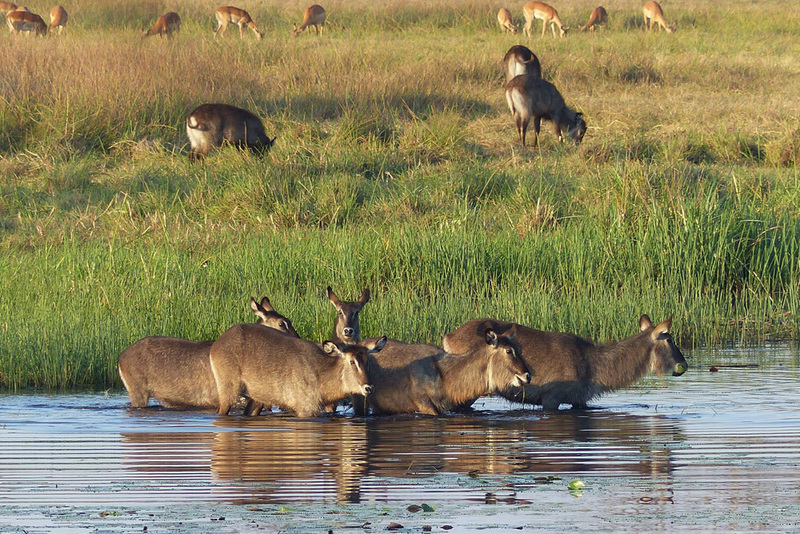 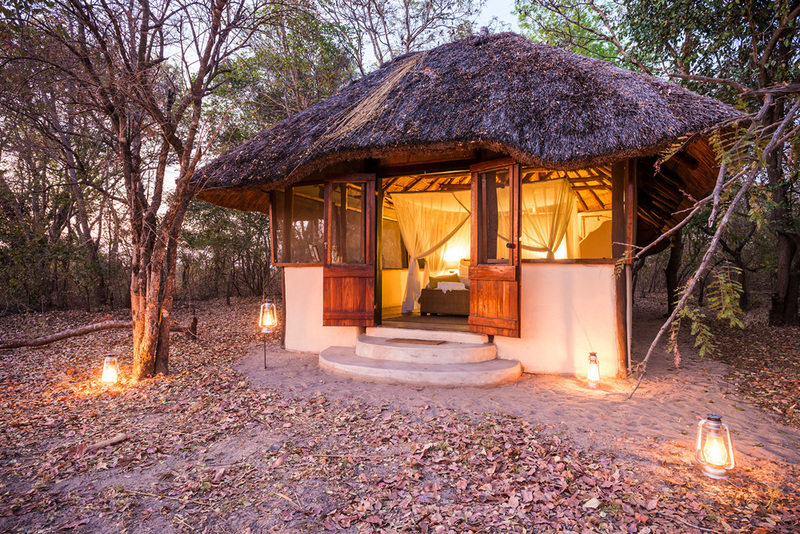 Chundukwa Rover Lodge – Nanzhila Plains: After spending 3 nights at the beautiful Chundukwa, you will be picked up by our representative and transferred by road to the the southern Dundumwezi gate of Kafue National Park. 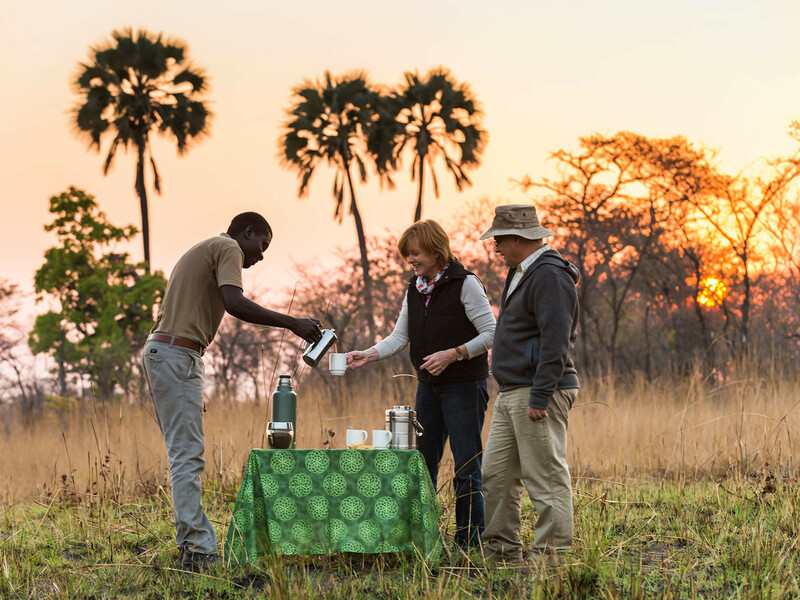 Here you will be met by our Nanzhila staff who will take you on a 2 hour game drive to the Nanzhila Plains lodge in the heart of the Southern Kafue. 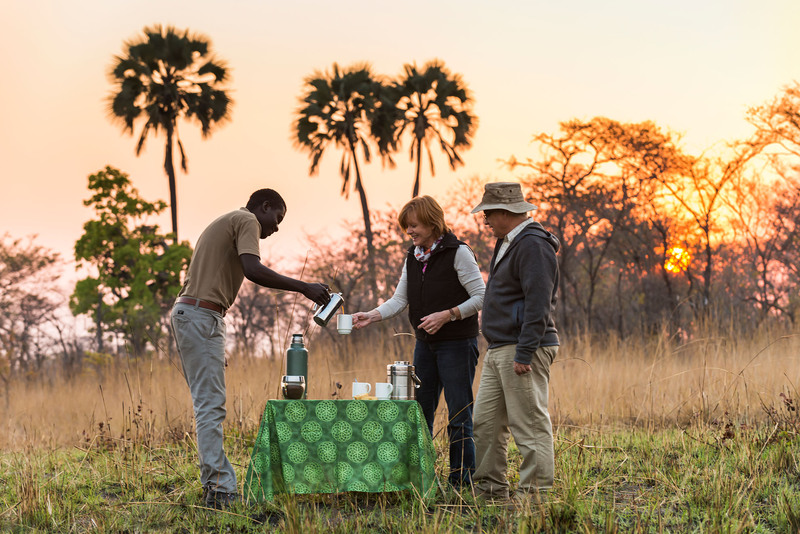 Nanzhila Plains – Livingstone: After 3 glorious nights at Nanzhila, you will be transferred back to Livingstone Airport, in time for your departure flight. 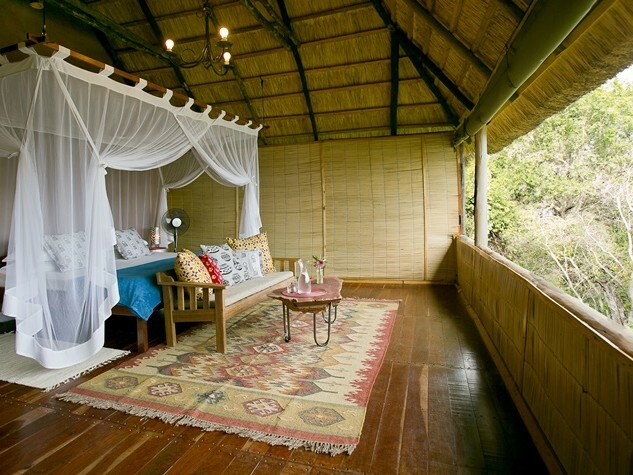 (these should be scheduled for late afternoon or the next morning and are not included in the package costing).